Could you save money on your tax bill simply by downloading the best mileage tracker app? We've been talking a lot lately about how important it is to keep track of business expenses. If you don’t take full advantage of the tax breaks offered to you, you may be very surprised by how much you owe at tax time! The biggest deductions for Amazon sellers are usually Cost of Goods Sold and Amazon Fees. Hopefully you have systems in place to track those expenses! After that, most sellers are thinking about office and shipping related deductions like boxes, packing tape, and blank labels. But did you know that you can deduct your mileage for business-related drives? The IRS offers a pretty generous per-mile deduction for business drives; you just have to know when you’re allowed to use it and how to claim the expense on your taxes. I want you to have all of the information you’ll need to decide if the standard mileage deduction is right for your business. As an Amazon seller, you probably have more eligible drives than you think! I also know that most business owners don’t take the deduction because they don’t have a system for tracking their mileage! Mileage tracking has always been pretty straightforward: keep a written log of your mileage and make note of your odometer readings and your business purpose. Of course, the key was remembering to write the mileage down in your log!! But, come on, it’s 2019 now so you know there’s an app for that! 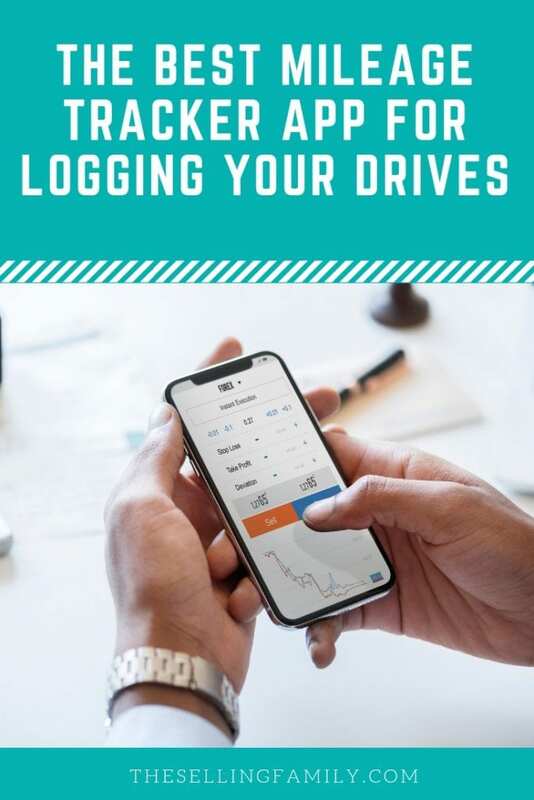 So after I explain why it’s important to track your mileage, I’m also going to share what I think is the best mileage tracker app for Amazon sellers. Please note that I am not a tax professional and this post is written based only on my own experiences. Please talk to a tax attorney or CPA and read the documentation on the IRS website to determine the right deductions for your business. Does logging your miles sound like a waste of time? I know I wondered the same thing when I first started Retail Arbitrage. Especially because I had to keep a special mileage log in my car and write down my drives! If you absolutely don't want to track your miles, you don't have to. After all, the IRS should have no problem with you paying MORE money than you need to! But just because it's good for Uncle Sam doesn't mean it's good for your bottom line! Mileage is one of those expenses that seems small but it can actually add up. If you're doing RA, it can really be a big deduction on your taxes! Since the entire purpose of mileage tracking is to take the deduction on your income taxes, you'll want to make sure you track in a way that works for the IRS. The IRS website has an entire section dedicated to the business use of a car. Unless your CPA suggests otherwise, you'll most likely be using the standard mileage rate method for calculating your mileage deduction. Each year, the IRS decides on a new standard mileage rate for business miles driven. For 2018, that rate is 54.5 cents per mile. For 2019, it's increasing to 58 cents per mile. This means that to take the deduction, you need to keep track of how many miles each year were business miles (versus times when you use your car for personal reasons like going to the grocery store or family vacations). This is when accurate recordkeeping comes in handy. First of all, you'll need to know your odometer reading as of January 1. You can snap a photo of it on your phone or write it down somewhere with other tax-related documents. Then, any time you take a business drive, write down how many miles the trip was. It helps to make a note of the purpose of the drive, too. On January 1, your odometer read 20,000 miles. On December 31, your odometer reads 35,000 miles. Based on your own mileage log, you drove 10,000 miles just for your business. That means you had another 5,000 miles of personal drives. So when it's time to file the Schedule C on your tax return, you'll know that you can take a deduction of 10,000 miles at the current standard mileage rate. For 2018, that would be $5,450. That's a great way to lower your taxable income! One very important tip for you to remember: Do not wait to start tracking your mileage! When I first started selling on Amazon I made the mistake of not tracking my miles properly. I took my paperwork to my CPA and she quickly noticed that I was going to miss out on this very important tax deduction because I didn’t have all my ducks in a row. Mileage is supposed to be tracked as it is driven, not retroactively. This means that each trip should be recorded as it is taken. For a lot more info about the Standard Mileage Deduction, you can read IRS Publication 463. If you do any amount of Retail Arbitrage, you've probably noticed just how many miles you're getting on your car. Each trip from your house to Target, Walmart, or any store where you source inventory counts as a business drive. But RA sourcing hauls aren't the only business drives that Amazon sellers take! 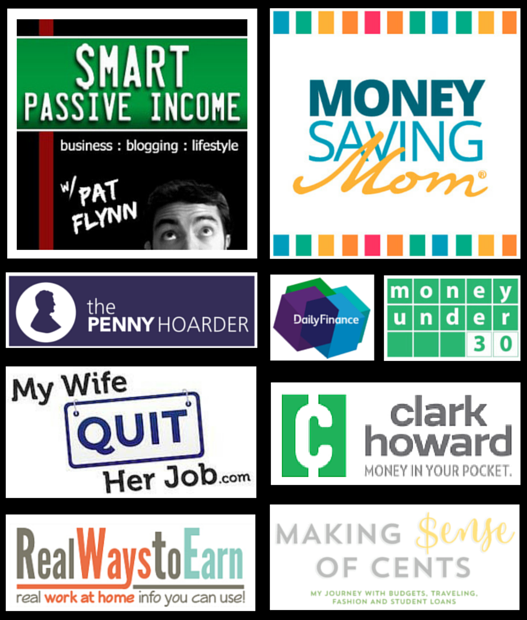 Many Amazon sellers don't realize that all these “little” trips can add up in big ways! I hope you're feeling motivated to start tracking your business miles so that you can take the standard mileage deduction for your Amazon business! Luckily, there's an app you can get that doesn't really require all that much mileage tracking motivation! After years of manually tracking my miles in a printable log that I kept in a folder in my car (how old school), I finally discovered the beauty of mileage tracker apps. One that I kept hearing about from other ecommerce sellers was MileIQ. MileIQ automatically logs every drive you make in your car. All you have to do is swipe Left or Right to classify each drive as Personal or Business. Create an account over at MileIQ and then download the app on your phone (it's available for Android and Apple devices). You can set it up with basic information about your vehicle (including the Jan 1 odometer reading!) and even add additional vehicles. Then you'll want to enable “Drive Detection”. This is what allows MileIQ to run in the background at all times to determine when you're driving. Without this on, you still have to remember to manually turn on Drive mode in the app. That's just something else to forget! With Drive Detection mode Active, MileIQ will keep track of every drive you take using GPS. It will create a map of each drive that shows where you started and where you drove to. For Amazon sellers, you can even create your own custom purposes like “Sourcing” or “Shipping”. That's it! Then at the end of each month and at the end of the year, you can get a report of all of your drives an see which ones are eligible business expenses. Better yet, email a PDF of the report to your CPA and be done with it! 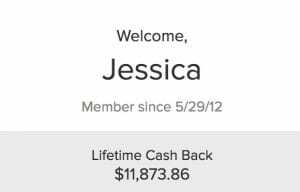 You can use this link to create your free account today. A free account allows you to track up to 40 drives each month. If you decide to upgrade to a paid plan, you'll automatically get 20% off an annual subscription. Whether you want to automate everything with a mileage tracker app or if you're going to stick to pen and paper, I hope you do start logging your miles. There's no reason for any Amazon seller to miss out on this tax deduction! Do you have any MileIQ tips or tricks to share? I'd love to hear all about it in the comments. We love this app and can’t imagine not having it!